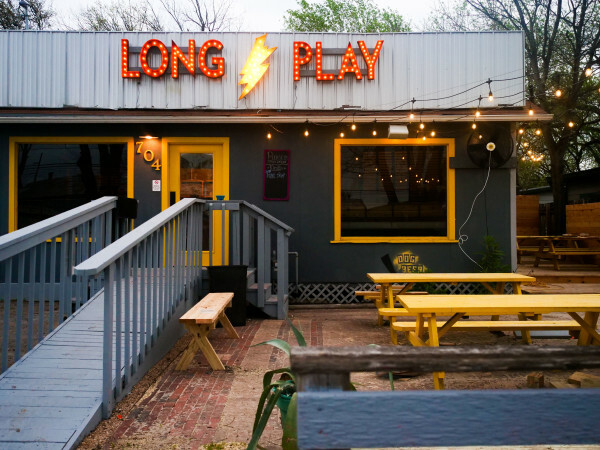 Time to pour one out for another Austin watering hole. 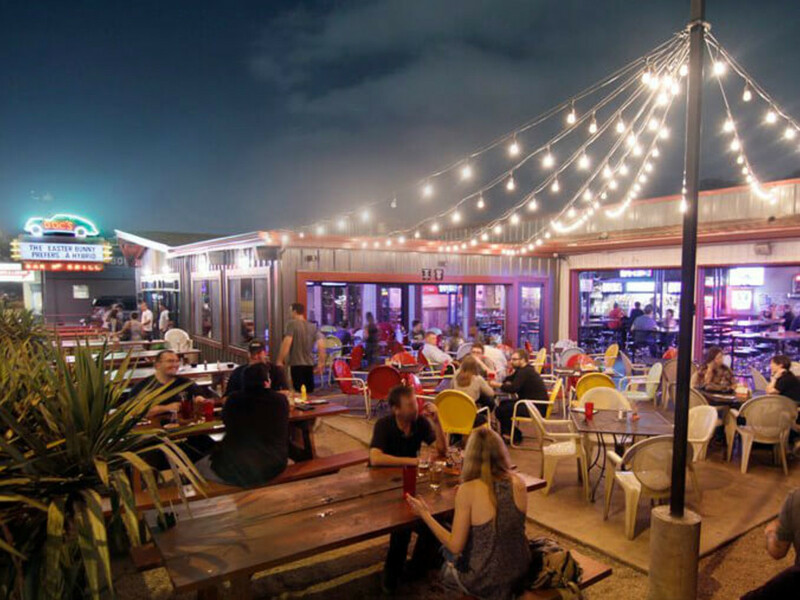 Doc's Motorworks Bar & Grill will hold last call on South Congress Avenue on Friday, December 23. "The property was sold to a developer and, although Doc's has several more years on their lease, the owners of Doc's determined that due to the disruption in business with surrounding construction it would be in their best interest to negotiate a buy out of the current lease," states a release. "An agreement was reached recently which both parties feel is reasonable under the circumstances." 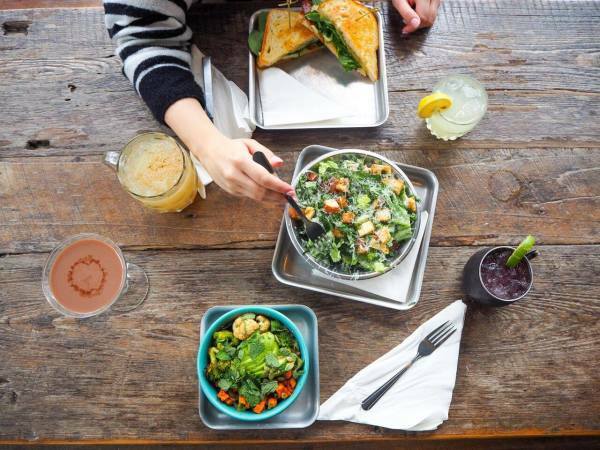 The homegrown chain, which has two additional Austin outposts, as well as one in Houston, opened on South Congress in 2005. Following the closure in December, the team is looking to relocate the original location. "It has been an incredible 11 years on South Congress, and we are looking forward to getting another spot in the area. 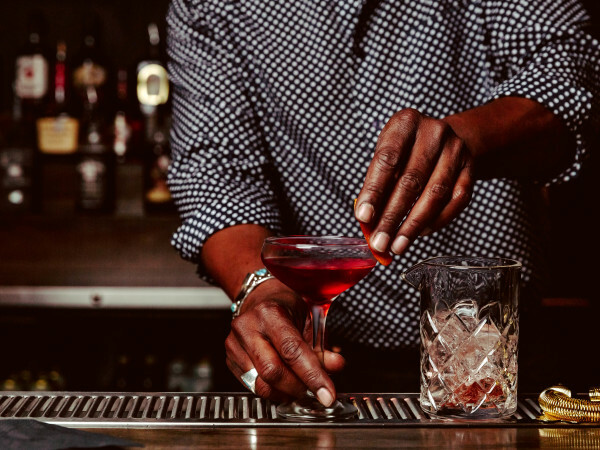 We have so many regular guests at our SoCo location and we know they will be just as disappointed as we are," says partner and COO Charles Milligan in the release. Doc's is the first of what may be many closures along South Congress Avenue. Plans filed with the City of Austin by developers Big Red Dog detail a 130,740-square-foot development with office, retail, and restaurant space on South Congress Avenue near the intersection of Music Lane. The project, dubbed Music Lane Mixed Use, encompasses a 1.5-acre lot from 1123 South Congress Ave. (Doc's) to 1011 South Congress Ave. (Sfanthor House of Wax, which shuttered in October). These buildings, and those in between, would need to be demolished to accommodate the development. Other affected businesses include Wet Salon & Studio, Parts & Labour, Strut, Texas National Outfitters, United Apparel Liquidators, and Ignite Fitnez. "We feel extremely grateful to the entire Austin community and especially to our neighbors who supported us all these years, like the Texas School for the Deaf and many local social groups, for making Doc's an Austin icon," says Doc's partner Ted Karam. "We look forward to continuing servicing the community with our other two existing Austin locations."